When the group arrives in Albania they will be welcomed by our tour leader and transferred to Rubik. Depending on the time we can make a 2 hour walk to the nearby village or we can enjoy the spectacular view from the 12th century Rubik Church. Dinner and accommodations in Rubik. Breakfast in Rubik. We will visit the city of Lezhë and the memorial grave of Scanderbeg. Lunch will be in the agritourist center of Fishtë. After this, we will go to the city of Puka where we will visit its nearby agricultural farms. Dinner and accommodation in Pukë. We will travel with local minibuses from Puka to Koman. From Koman we embark on the boat that will take us to Fierza. While on the boat we will enjoy the spectacular views of the canyon and its towering peaks that were created by the lake. From Fierze we continue by minibus to Bujan where we visit the tower of Mic Sokoli, a typical North Albanian tower. Picnic lunch. 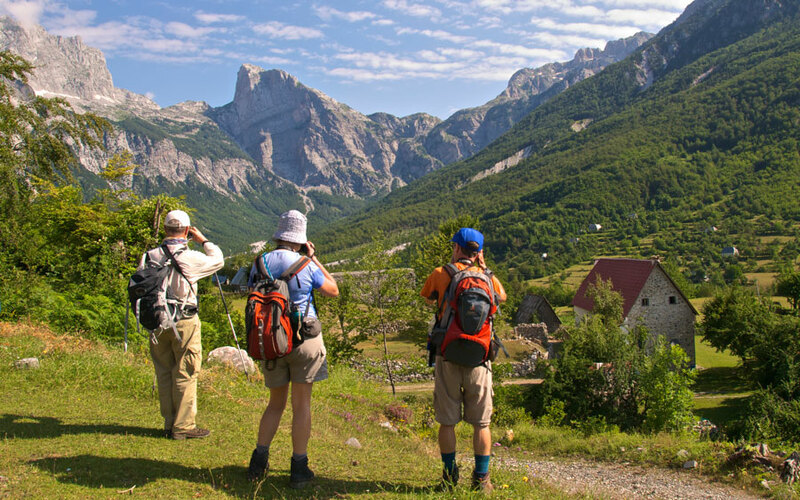 On the way to Valbona we will make some short breaks at some natural attractions like the canyon of Shoshan, the cave of Dragobin, and more. 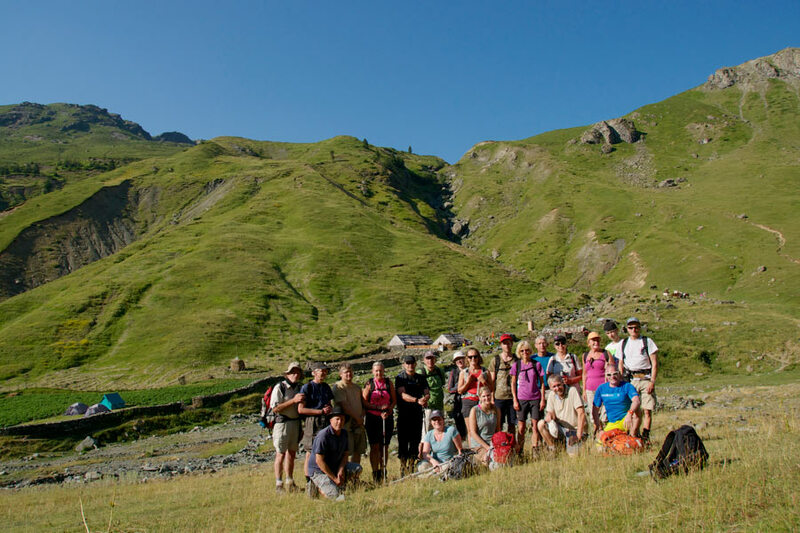 Dinner and accommodation in Valbona. 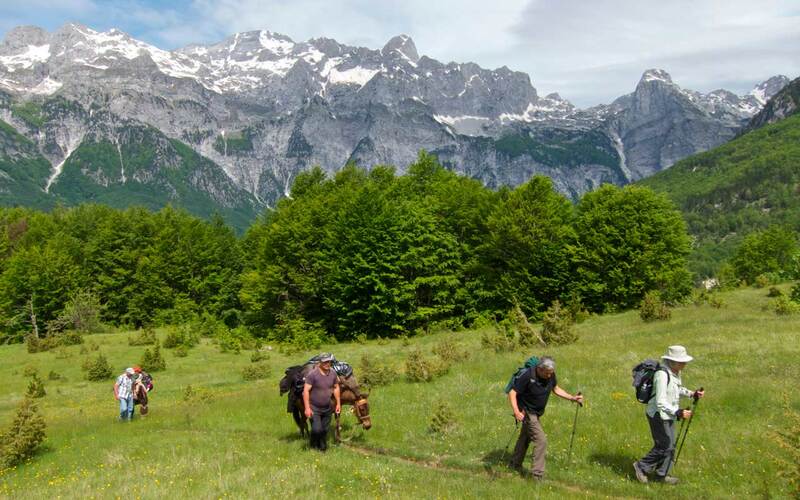 We will walk around 2-3 hours to reach the summit of Valbona Pass at the altitude of 1815 m. From there the panorama of both Valbona and Theth Vallys is breathtaking. Picnic lunch. 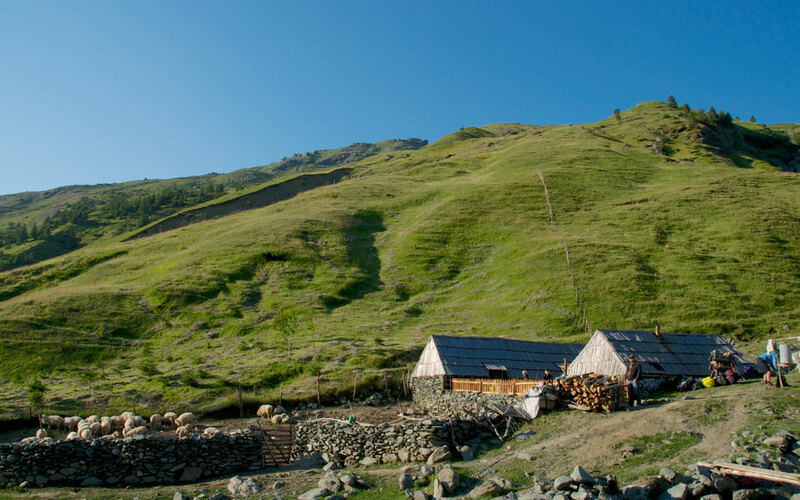 In the afternoon we reach Theth where we will dine and stay the night in the “Petrit Gjecaj” guesthouse. Today we drive from Thethi to Tirana. 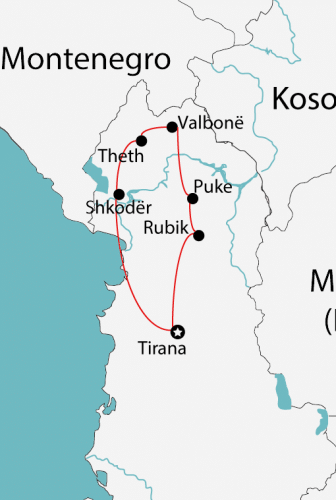 Along the way we will see the beautiful scenery of T’thore Pass, Boga, Thethi valley and Bjeshkët e Namuna (Cursed Mountains). In Shkodër we make a short break for lunch near the old part of the city. After visiting the northern city of Shkodër we resume driving toward Tirana. In Tirana we will take the cable car of Dajti (the longest in Balkan) to reach Dajti Mountain. Dinner and accommodation will be in Dajti. Breakfast in Dajti. Depending on the flight departure we can take a walk in Dajti National Park and its surrounding mountains for 2 hours before we travel to Tirana International Airport where our tour will end.